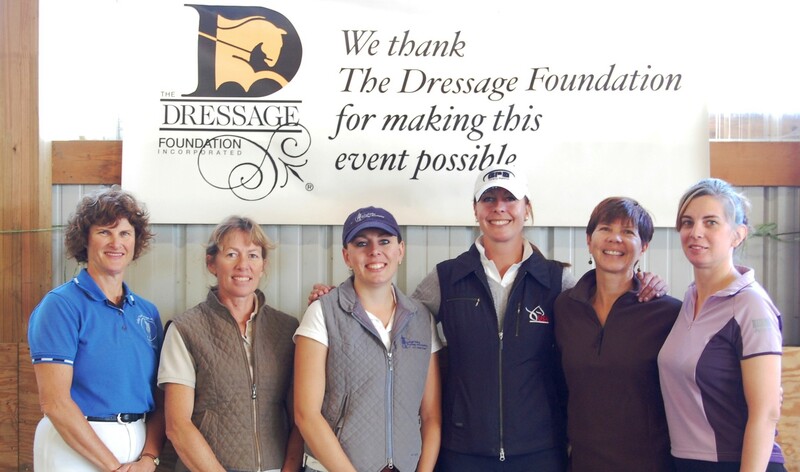 The Dressage Foundation has announced that Adrienne Lyle is the recipient of the 2017 Patsy Albers Award, established in 2012 in special remembrance of Patsy. The $1,000 award provides financial support for continuing education and training to a High Performance rider. Adrienne Lyle of Ketchum, ID competed Salvino in the Grand Prix Division at the USEF National Championships held at the Festival of Champions in Gladstone, NJ, on May 18-21. The Patsy Albers Award is given to the highest placing Grand Prix rider at the Championships who also competed for the U.S. at a previous North American Junior/Young Rider Championship. “I am very honored to receive the Patsy Albers award,” Adrienne said. “I came up through the youth and Young Rider programs and I think it is great that this award recognizes people who were able to build on their experiences from these programs to create greater successes. Patsy was a wonderful and enthusiastic figure in the dressage world, and I am honored to receive this award in her memory." 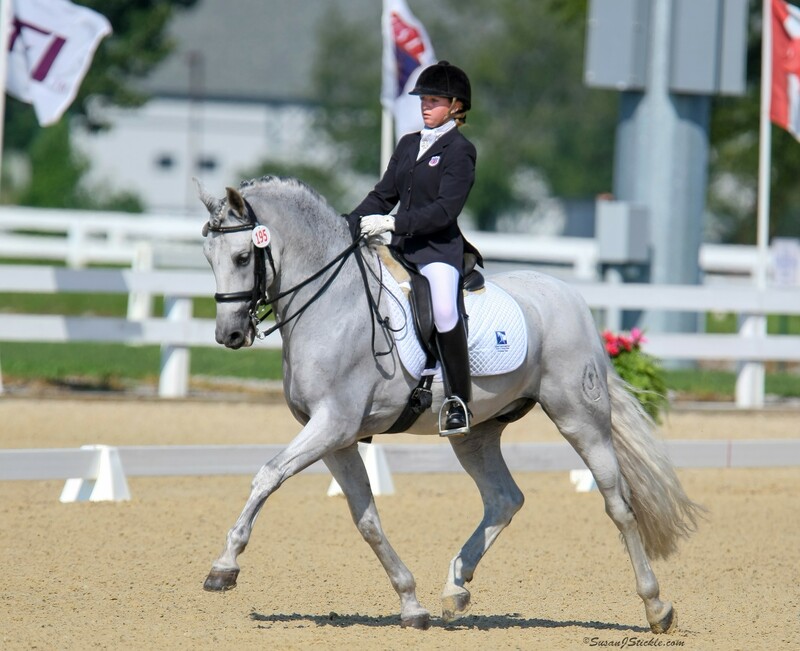 Patsy Albers, one of the nation's best known figures at dressage shows across the country, passed away in October 2012. 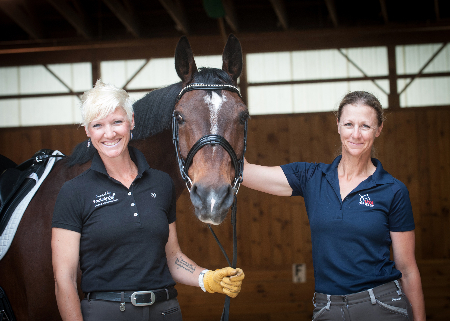 She was a longtime supporter and Chef d'Equipe of the North American Junior/Young Rider Championship (NAJYRC) Region 1 team. She was also very involved at the prestigious Dressage at Devon where she served for many years as the FEI Event Director. Her expertise also extended into management, officiating, and volunteering, for which she was honored multiple times. For more information about the Patsy Albers Award or The Dressage Foundation, please contact Jenny Johnson at (402) 434-8585, or by email at jenny@dressagefoundation.org.